For only R100 a month you can support the Foundation’s work, and also stand to win in our termly draw. Over 1 500 underprivileged children benefit every year from the education outreach initiatives supported by the Foundation. 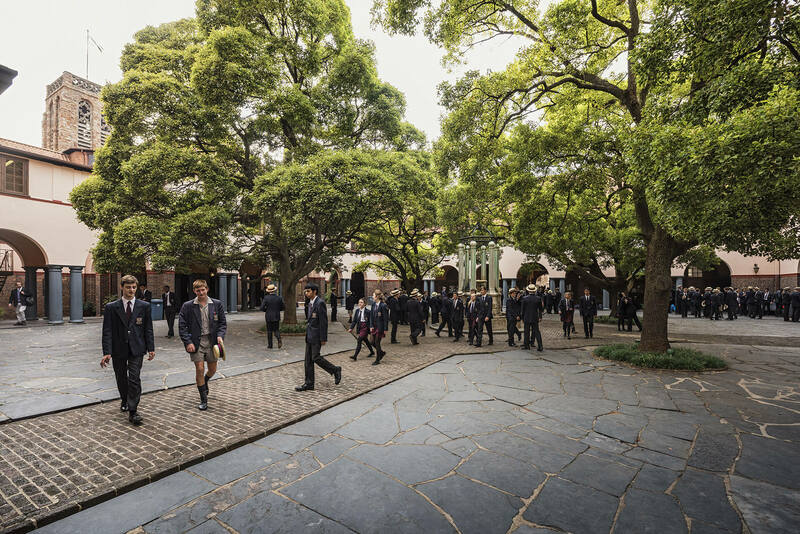 The legacy of St John’s College is the education and life experience that we offer all Johannians, so that they develop in body, mind and character. We also play our part in helping to educate dedicated children who would not have access to high quality learning opportunities, and we work hard at upgrading and maintaining the wonderful heritage and education precinct in which we find ourselves. Tickets cost R100 per month. Payments may be made via card deduction, monthly debit orders or deductions from your school account. There will be a termly draw and the winner will receive 25% of the takings in the preceding term. The more participants, the greater the cash prize, and the greater the impact of the Foundation. Click on the submit button below and you will be redirected to PayFast to complete your payment securely. Please deduct R1 200 from my school account annually on 30 January until I instruct otherwise. Please deduct R2 400 from my school account annually on 30 January until I instruct otherwise.